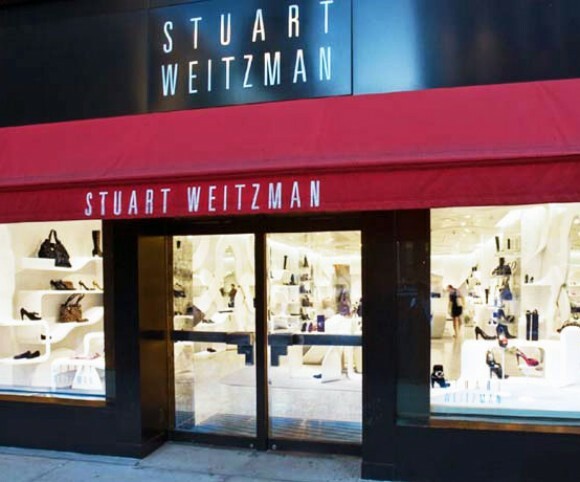 Stuart Weitzman is an international high fashion shoe designer. 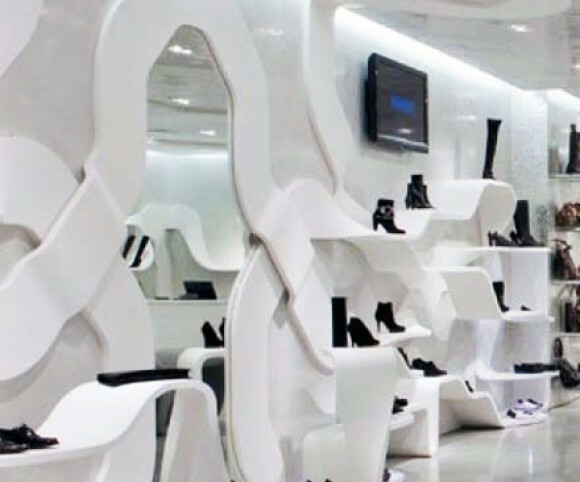 The flagship store on Madison Avenue in New York City is a playful and elegant exercise in product display. The solid surface ribbons encompass the entire volume and create an understated fabric to display the products. Project worked on while employed at Brand + Allen Architects.